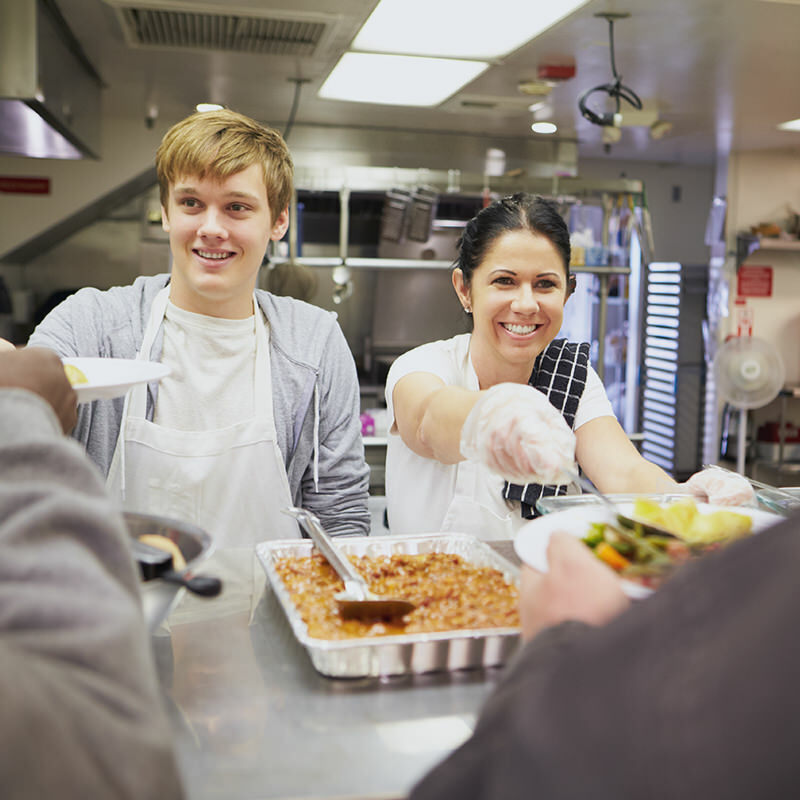 We serve meals at the Boise Rescue Mission on the third Thursday of each month at 4:30 pm and 6:30 pm. We so appreciate our volunteers who bake yummy treats, who serve food, decorate tables, and deliver dinner trays. The Boise Rescue Mission truly appreciates the meals sponsored by our church. Please bring finger food sweets to church by noon on Thursday. If you are not on our monthly contact list but would like to bake, serve or help fund these meals, please contact Julie Grainger, Joanne Love, or the church office.